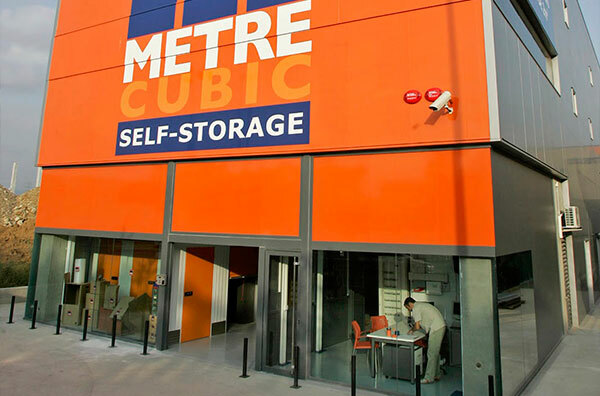 Self-storage is a modern service with new facilities for individuals and business. Our private storage rooms range from 1 m2 to 50 m2 where you can access 365 days a year. 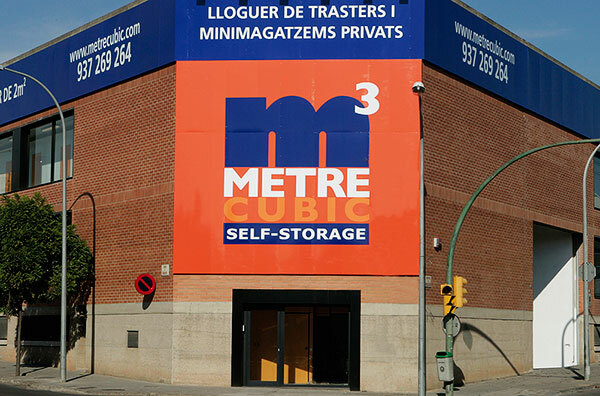 Come to our office in Sabadell, near the Hermetic Zone, we will advise you on the best storage and storage that adapts to what you want to save and protect. Come and see our Office in Girona, near the Wala, you will see the storage room and / or storage that best suits everything you want to save and protect, security and flexibility. Free van when renting a storage room. We organize your moving service from 29€/hour. Your private space to store your things as a part of your home or business. 24 hours a day and 365 days a year, with no limits for you and people you authorize. Private parking for customers, large loading and unloading area, carts and forklifts at your disposal. Only you can access your storage area via your own individual PIN code or card. Every storage room is individually alarmed. Digital CCTV cameras monitor all access points our stores 24 hours a day, fire control system. Get your storage room from since two weeks. Storage units from 2m². You can make it bigger or smaller if you need to. Easier than a common renting. Forget tax, charges, insurances… all in one fixed fee. Move and store easily, safely and comfortably your goods. Protect your goods while the works. High security measures. Multi-risk insurance for your goods. Access 24 hours a day and 365 days a year. Store books, furniture, clothes, toys, bicycles, etc., as an extension of your home. Sale of boxes and packaging material to organize and protect your goods. Special promotion for long-term agreements. Contact us and we will inform you. Have your material close at hand and keep the surfboard, bicycles, skis, diving equipment, golf, paintings, sculptures, discs, collections, etc. Private parking and a large loading and unloading area for customers. Use all the space in your shop for sale. Store your stocks in one of our warehouses. Carts and forklifts at your disposal. Earn space in your office by storing the files and documentation accumulated over the years. Store tools, equipment and materials. Insurance coverage for your goods. Reduce your initial investment by renting a space adapted to your needs. 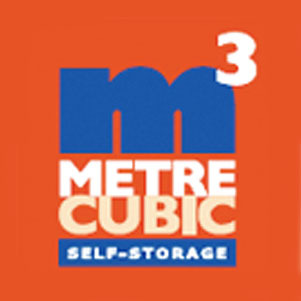 If it is necessary, we move your goods to Metrecubic. Store the displays products and use the wharehouse to show your products to the customers. Savings: Increase or decrease the size of the store depending on the seasonality of your sales. 11 m3 capacity van at your disposal. The first 4 hours are free, then you can rent it.